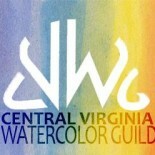 Many CVWG members also belong to the Shenandoah Valley Watercolor Society, (SVWS). Janet Lee Wright is organizing a four-day Harrisonburg workshop with Christopher Wynn in mid-August, and says there are a few spaces left. Christopher Wynn calls himself a “watercolor painter of contemporary realism,” but it’s hard to categorize him by subject matter. He paints gardens and landscapes, cityscapes, and still lifes, which may be of oranges, teapots or old, rusty cars. 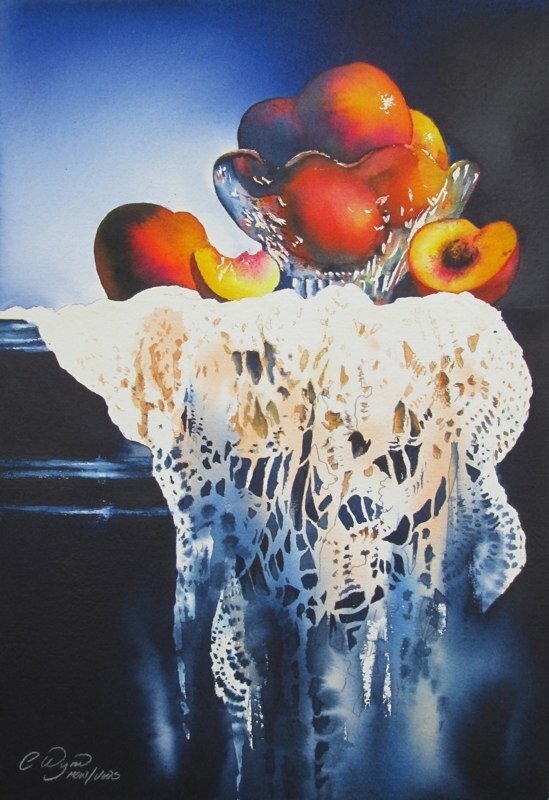 He teaches art in his home base of Richmond, Virginia and has won numerous awards in regional and national watercolor associations. His work may be viewed at www.wynncreative.com. The workshop runs from Monday, August 10 through Thursday, August 13, 9:30 a.m – 3:30 p.m., at the Westside Baptist church, 715 West Wolf Street, Harrisonburg, just one block off Rte. 33 west. The cost is $175 for SVWS members, and $225 for non-members. To sign up, contact Janet Lee Wright, 540-896-5759, janetleewright@gmail.com OR Lois Whitecotton, lwhitecton@yahoo.com. This entry was posted on Jul 12, 2015 by miatomaine in Classes/Workshops.